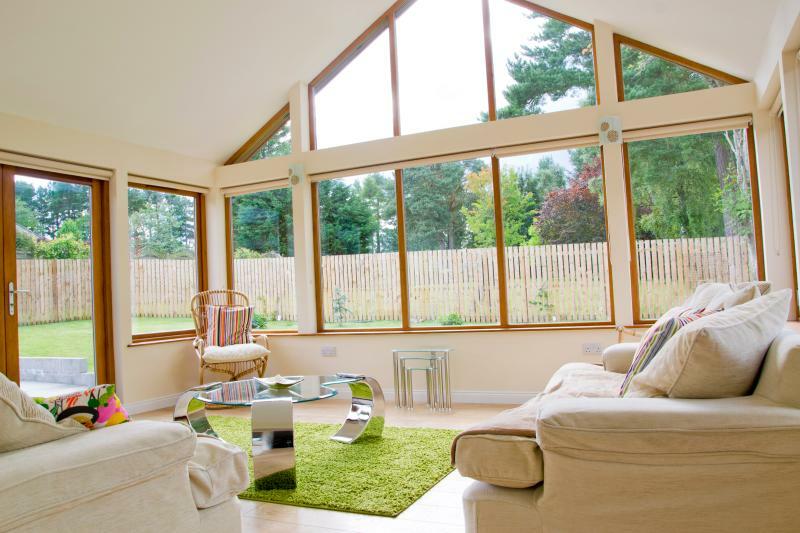 Situated just 14 miles from Aberdeen City centre and 3 miles from the bustling town of Inverurie, this peaceful location provides the perfect base to explore the outdoors of the North East of Scotland as well as getting the most out of city life before ending the day by a roasting fireplace. 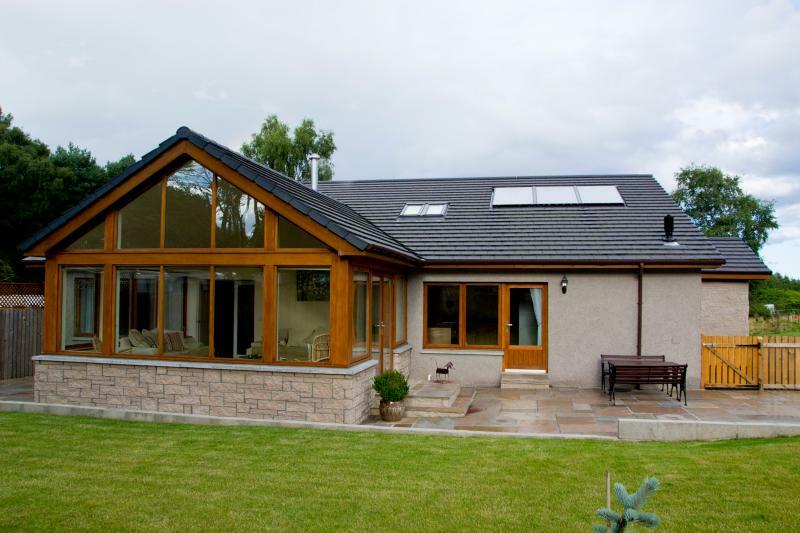 Dunvrichtin is a beautiful bungalow set in peaceful rural surroundings. 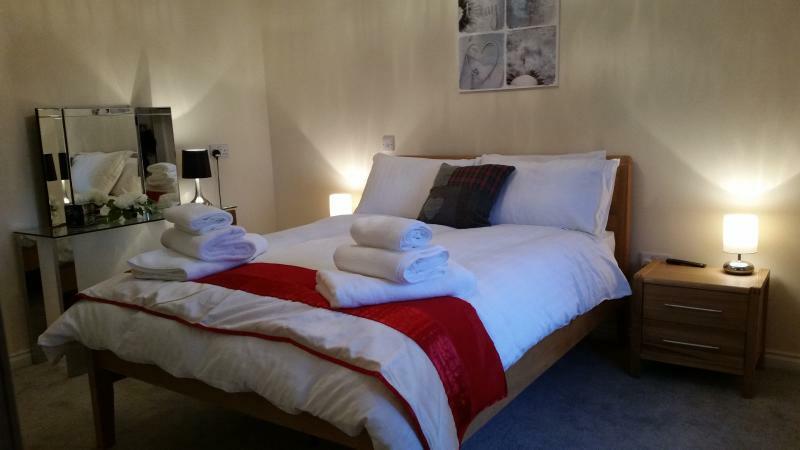 It was beautifully furnished, the beds were extremely comfortable and everything was clean and fresh. 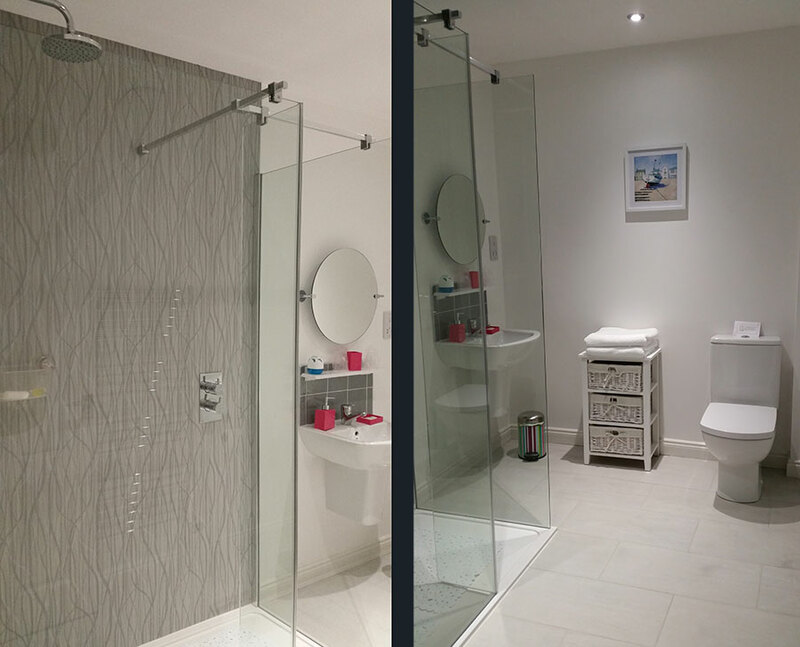 It was perfect for my elderly mum who requires a wheelchair as every part of the house was easily accessible. Her favourite room was the conservatory where she enjoyed the sunlight streaming in for most of the day. 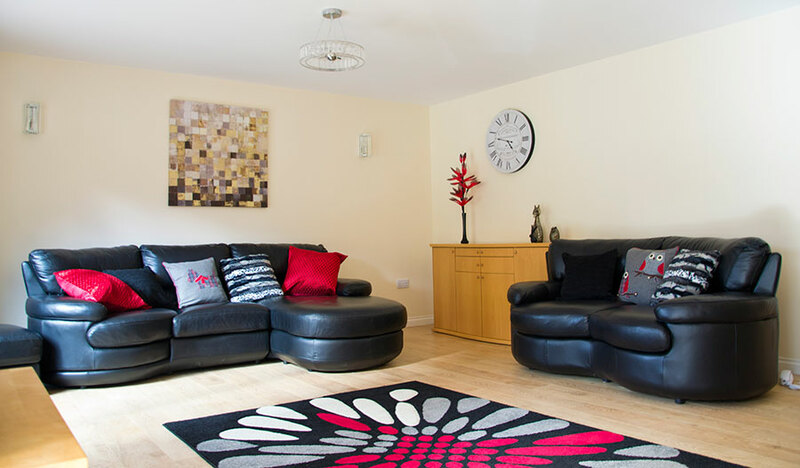 A car is necessary for trips out and about although the village of Kintore is within walking distance. I would definitely return. Moving along the hallway you find yourself in an intimately set living room complete with a wood burning stove. To enjoy those bright days, the living room leads onto an impressive sun room that catches the rays of the natural sunlight throughout day. Throughout this gorgeous property, you will find a generously sized fully equipped dining kitchen complete with a utility room. 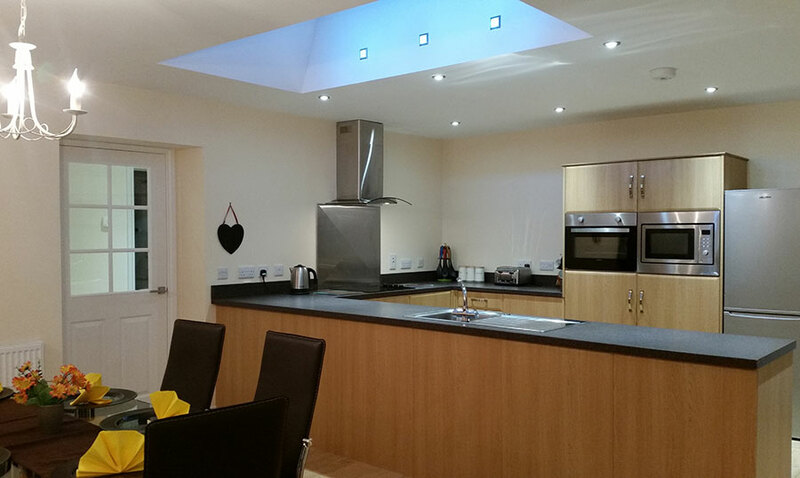 The kitchen provides patio door access to the private garden with garden furniture. The 3 bedrooms are enriched with their own character each equipped with an En Suite (large shower, toilet and wc), exceptionally large double mirrored wardrobes, dressing area, cosy bedding (x2 double beds and x2 single beds) and are all equipped with flatscreen TVs. As well as the spacious ensuites which accompany each of the 3 bedrooms Dunvritchin also offers a large family bathroom including a bath, toilet and wc. 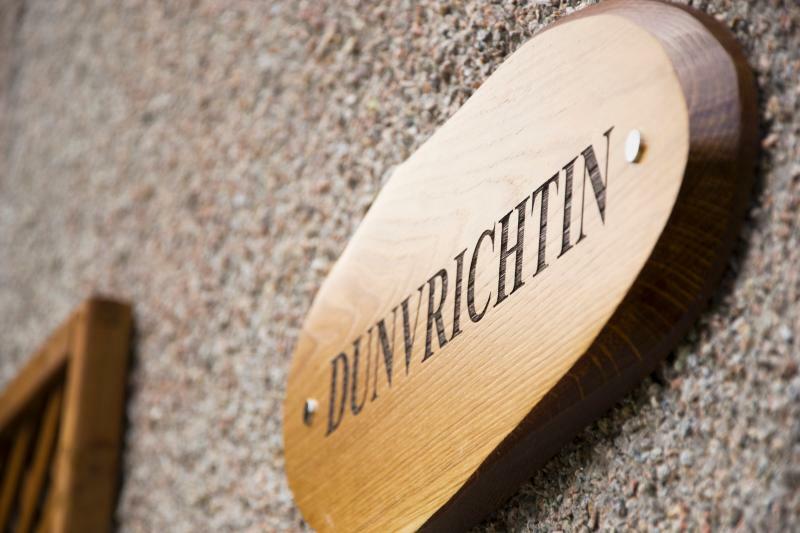 At Dunvrichtin we're delighted to welcome guests with disabilities. The property is easily accessed via a ramp at the front door and all rooms wheelchair accessable on a single floor. The owners live within the area and will be happy to help and advise and assist on local attractions and any other questions you may have. The accommodation provides ample space for parking of several cars on a private drive way. Public transport is about a 1 mile walk down the countryside road. A cot and high-chair can be provided on request at no extra cost for guests with children. Wifi is provided free of charge to all guests during their stay. This property has a garage space but will not be available to users during their stay.